Number of 'super rich' grows thanks to Asia. Asia’s rapid growth rate has helped to boost the amount of millionaires and “super rich” raising private wealth to record levels, according to a new report. Private wealth increased 7.8% to $135.5tn in 2012 from the previous year, says Boston Consulting Group, the management consultancy. The total number of millionaire households reached 13.8m and the number of “super rich”, or households worth more than $100m, rose to about 12,000. The rise in private wealth suggests the global economy is finally shrugging off the effects of the financial crisis helped by Asia’s rapid growth. Asia’s private wealth increased to $28tn, a 17% jump on 2011 making it the fastest-growing region excluding Japan. The figure is projected to nearly double to $48.1tn over the next five years. The US remains the wealthiest country, with Japan second, China third and the UK and Germany equal fourth. Qatar has the highest density of millionaires – 143 out of every 1,000 households. Nikkei Stocks up 1.37% for the week ! What an end to a turbulent week in Tokyo , nearly 10% swings ! Friday stocks rose 1.37% on Friday, as a weakening yen helped the benchmark index rebound from the previous day blood bath of more than 5%.Thursday followed a week of wild volatility in the market which included a a plunge of 7.3%, the worst single-day fall since Japan’s 2011 quake-tsunami disaster. Nikkei 225 index added 185.51 points to 13,774.54 . Investor sentiment was buoyed by official data released Friday that showed Japanese factory output expanded by a better-than-expected 1.7% on-month in April, even as the nation remained mired in deflation. The dollar fetched 101.01 yen in Tokyo afternoon trade from 100.74 yen in New York late Thursday, while the euro also strengthened to 131.65 yen from 131.39 yen. You can say one thing Tokyo ain’t boarding . What is ‘the millionaire mindset’ ? People offer associate wealth or success with luck or good fortune . Successful people do certain things in a certain way. They feel differently, they think differently, and the most important of all, they act differently . 1. They love what they do . 2. Apatite for risk and reward is high . Millionaires think about the options that will not put a ‘limit’ on their working hours and the income. To be successful you need to be able to sell your ideas to people and make them believe in you & your product/ idea . Successful people have a rock in their life they count on and is key part of their success . Positive attitude nothing can get them down . And they have determination to ignore the negativity and focus on their goals . Says it all ! Nothing great was every achieved without hard work . 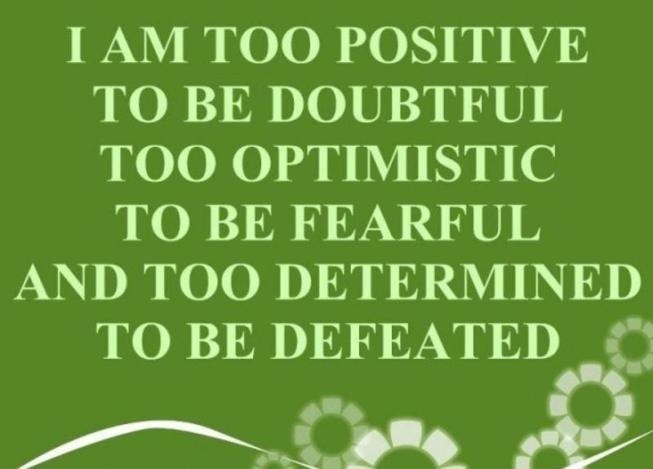 too optimistic to be fearful and too determined to be defeated. 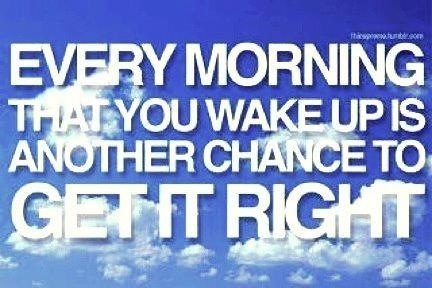 Here’s my thought of for this amazing morning . Final salary pension becoming extinct. A survey has shown that all FTSE 100 companies’ final salary pension schemes could be shut within a decade, after more than a quarter of companies have already shut their final salary pension schemes to all their workers. The number of employees without a final salary pension has increased to 34%, as 27% of the UK’s largest companies have closed schemes to both new and existing members. In recent weeks, companies including Axa and DHL have been among those announcing plans to close final salary schemes to existing members, having already introduced less costly defined contribution schemes for new employees. Final salary, also known as defined benefit, schemes are under pressure after a combination of increased life expectancy and low gilt yields have made it increasingly expensive to provide the retirement incomes promised. 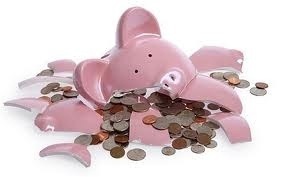 Many company pension schemes already have large deficits and changes in the rules around national insurance contributions, set to come in when the flat-rate state pension is introduced in 2016, will add to the cost of running a company pension scheme – according to experts. Some also warned that larger than expected deficits and the loss of national insurance rebates from 2016 may lead even more employers to close their schemes sooner rather than later.